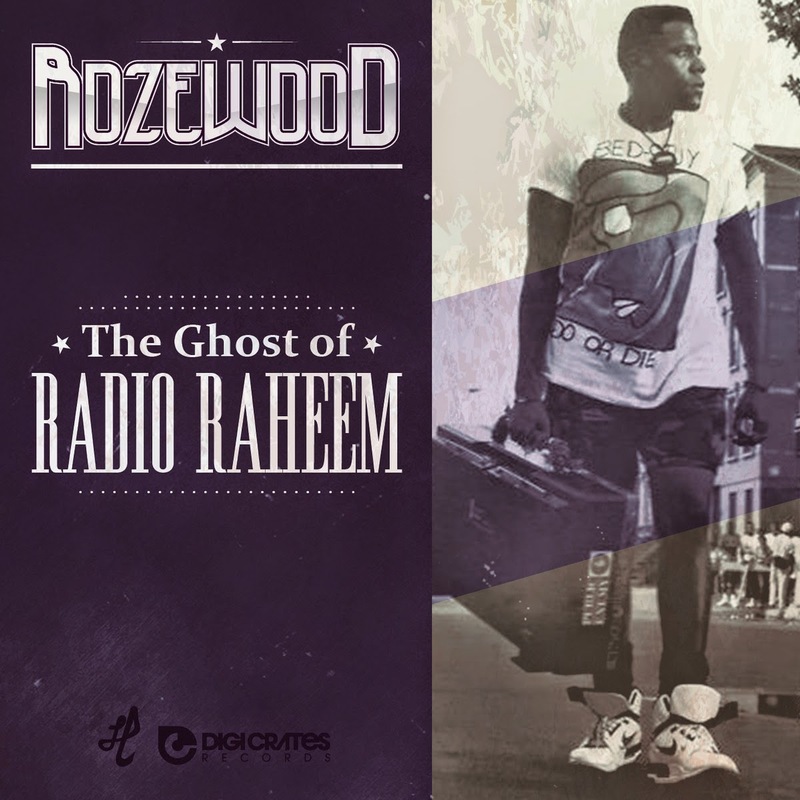 The Ghost of Radio Raheem by Amityville-based rapper Rozewood was one of three Digi Crates releases to hit the net April 8, 2014 (the other two being Hempstead Bred by Smoovth and Hus Kingpin Meets Pro-Era by Hus and producer Chuck Strangers). It's also one of the main reasons I started this blog. Countless rappers pay homage to the boom bap ruggedness of the '90s, but few truly embody that era's confrontational stance, even fewer do so while bringing something new to the table, and almost none do all of the above while demonstrating genuinely remarkable skill. Here, Rozewood accomplishes all that and then some. 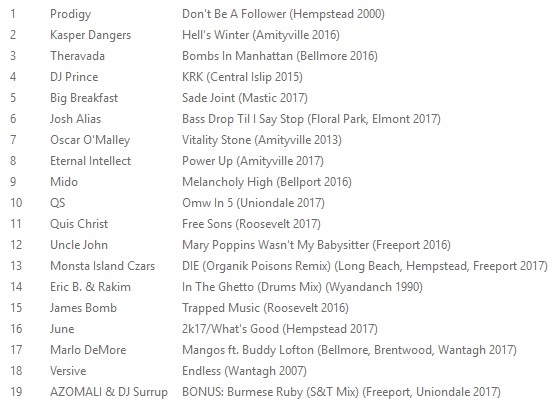 Stream The Ghost of Radio Raheem via audiomack below, download it via bandcamp, and then show your support for a talented up-and-coming Long Island artist by buying the CD.